This year, PTC invested significantly in health care learning facility upgrades. 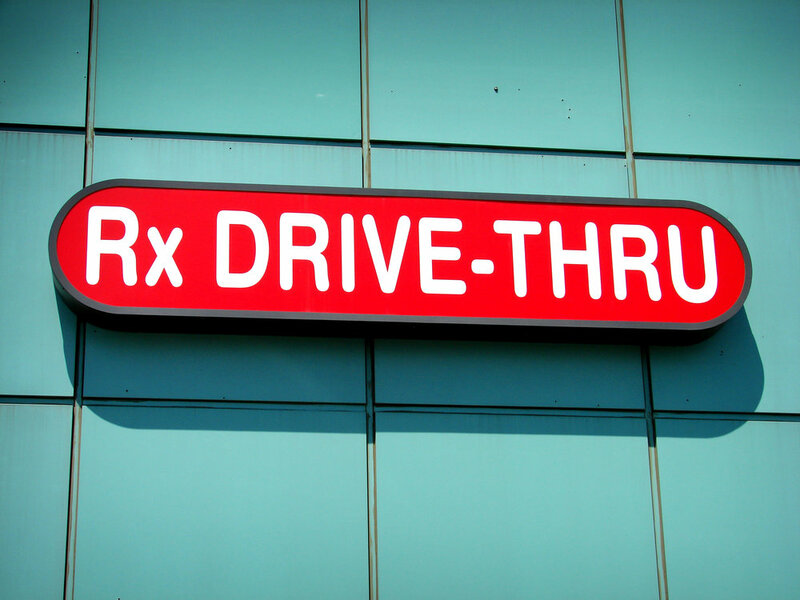 One of the most visible improvements is a new drive-through-type service window in the pharmacy technology lab. In fact, the college invested more than $50,000 in the pharmacy technology lab since it was reaccredited in January 2018. Other additions include the installation of a realistic pharmacy store service counter, cash register, and a Fillmaster, an automated water dispenser for medications requiring reconstitution. On a related note, across the health care division, the college spent about $180,000 to purchase high-fidelity medical mannequins that simulate actual patient responses in real-life scenarios such as cardiac arrest, respiratory distress or even sepsis. The mannequins connect to a variety of medical monitors to provide real-time vital signs and other important data. They respond accordingly to medical interventions and even simulate a pulse. 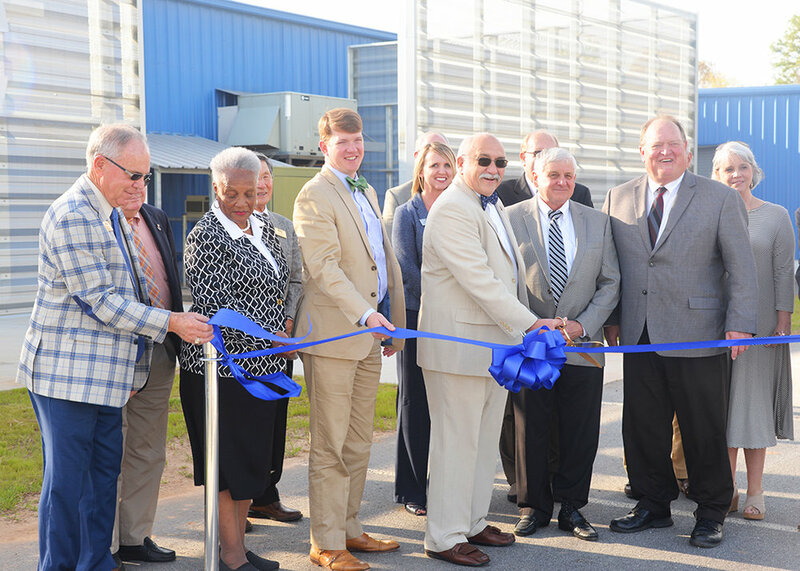 On April 5, 2018, PTC held a ribbon-cutting ceremony and open house to unveil the completion of Phase III construction on the Center for Advanced Manufacturing (CAM) in Laurens. 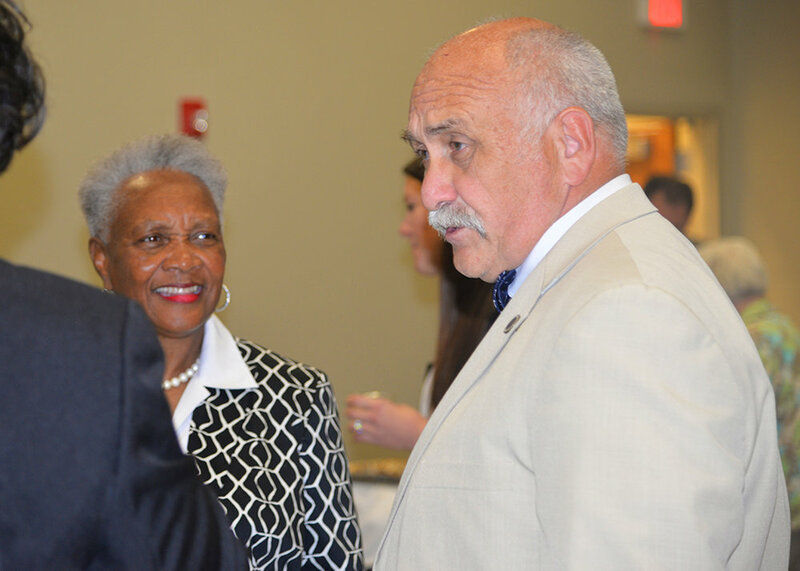 Since it opened in 2012, phased construction at the CAM has been made possible by a partnership between Piedmont Technical College, the PTC Foundation, county and city governments, Laurens County Economic Development Corporation and local industry. In the wake of our automotive technology program receiving coveted National Automotive Technicians Education Foundation (NATEF) accreditation, several improvements have been made to the automotive facility in Greenwood. Based on recommendations from the NATEF evaluation team, all automobile lifts were repositioned for better accessibility and safety. The program also completed acquisition of its required tool list and both relocated and expanded its computer lab, adding 8 new computers, which brings the classroom total to 20. The diversified agriculture program at our Saluda County campus this year purchased a trailer to haul feed and supplies as needed and to support potential future expansion, possibly working with farmer’s markets and selling hay. In addition, the program added several raised plant beds for agriculture students to grow a variety of fruits and vegetables. The advantages of raised beds include the ability to grow more food in less space using quality, controlled topsoil. This supports education regarding sustainable agricultural practices. Also, the beds can be emptied and replanted from semester to semester so each class has its own, fresh project to cultivate.